6 Barrel React Units. Call today to buy. They are moving fast At Traffic Circle, we aim to please our customers with the best products at the best prices. Clients are currently buying 6 Barrel React Units. 6 Barrel React Unit sale. Call today and buy today. They are moving fast At Traffic Circle, we aim to please our customers with the best products at the best prices. Clients are currently buying 6 Barrel React Units. Additionally, if you clicked here and want to be informed when a 6 Barrel React Units or a Specific React is available then we have a unique list JUST FOR YOU. You can be automatically, quickly, anonymously informed of unique opportunities when they occur. Why miss the opportunity to get a quality product at a very good price? Simply email us and you’re done. 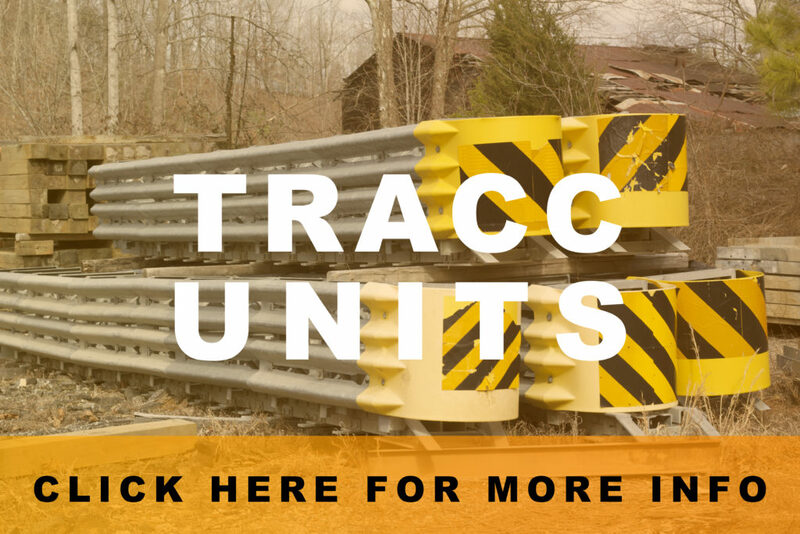 These trucks and the crews that master them have installed billions of feet of highway guardrail across the country. When its time to set life-saving W-Beam and Thrie-Beam barrier to safely re-direct traffic, these machines are the first on the ground. Knocking out DOT to-do lists in Texas, driving it home in the Carolinas, making it happen in Nebraska and cleaning up bids in California. Guardrail is the workhorse of the US highway safety barrier story. The used highway guardrail post driver trucks on Traffic Circle take W-beam highway guardrail barrier from a concept into a working reality. Guardrail is hard at work right now – Saving lives all across the nation, every hour, every day, every year. Traffic Circle keeps materials and equipment like this, working to bring income to owners, for decades. What makes us happy? When OWNERS (with stagnant surplus) and BUYERS (with increasing demand) – are connected. 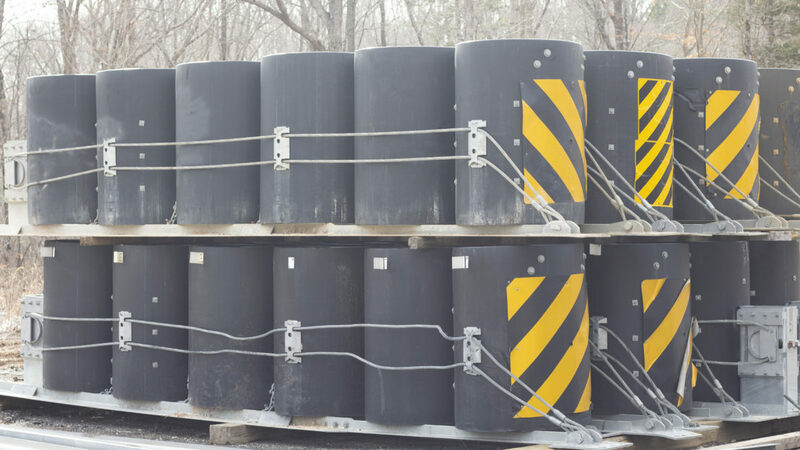 When pallets, truckloads, or whole units of useable highway safety items get moving – we’ve done our job. Time after time, products featured here benefit new owners. Idle, surplus items find new homes and new stories. Traffic Circle Buyers often get stellar deals. Traffic Circle sellers receive cash-flow, pre-positioning them for a better future. At Traffic Circle, we’re happy when we’ve funded war-chests to open up new, profitable streams of revenue for various contractors. To Bring Prosperity. To Live with Integrity. To Facilitate Community. 1989 Mack Used Pounder Truck, Ready To Roll Away Today! !